Our last blog highlighted some of the great STEM exhibits and events members of NASA’s Museum Alliance have going on – and how summer is a perfect time to check them out! In fact, for school-aged children, spending the summer learning new things, building new skills, and staying active is also of academic benefit. July 14 is National Summer Learning Day. As first lady Michelle Obama points out in her message below, taking a break from learning over the summer puts kids at a significant disadvantage when they go back to school. 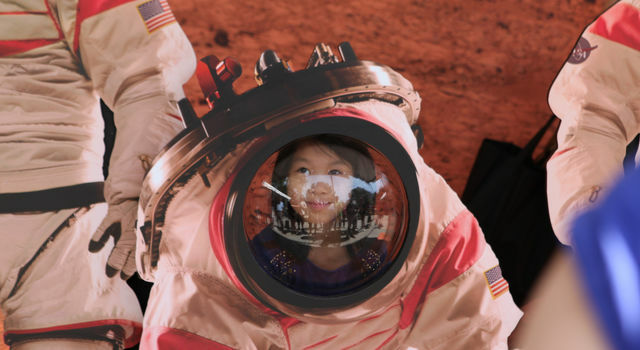 Luckily, the museums, libraries, observatories and parks of NASA’s Museum Alliance offer an incredible range of summer learning opportunities for students! Summer camps let kids dig into a theme – they can spend a week being Mars explorers, roboticists, inventors, even "Junior Rebels" investigating the explosions, lasers, holograms and intergalactic space travel of Star Wars. One-day camps, overnight opportunities, camps for pre-schoolers and their adults, teen camps, and chances to mentor younger campers – there’s something for all ages and interests. Summer also brings special festivals, increased drop-in opportunities at maker spaces, and the chance to use the break from “school night” bedtimes to join a star party. Use the Museum Alliance Events Near Me resource to see what our members have going on this summer, or check out the sortable list of organizations to see which are near you. At a museum, science center, library, camp or other informal education institution? Learn how you can join the more than 700 organizations participating in NASA’s Museum Alliance, here. 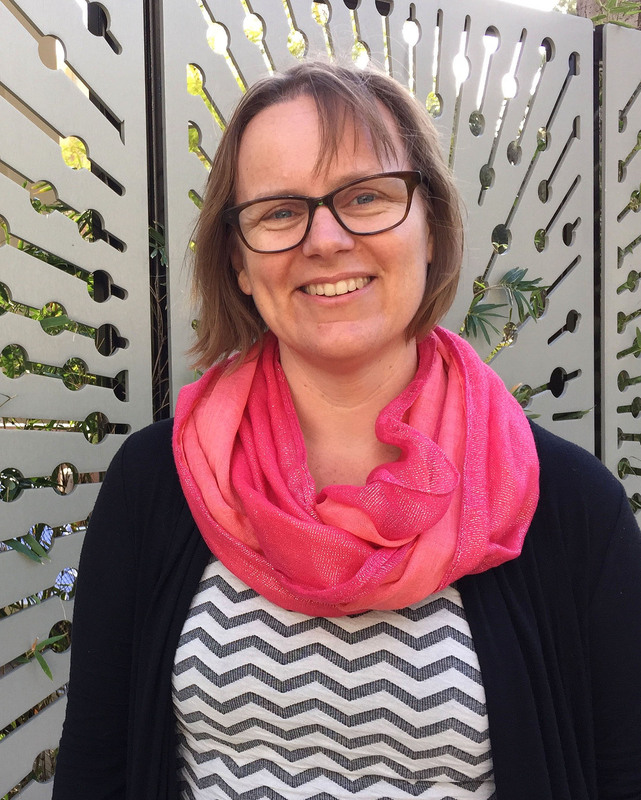 Amelia Chapman has more than 20 years of experience as an informal educator. Working in a range of science, history, art and cultural museums, she has helped audiences of all ages learn from real objects and direct, hands-on experiences. Now at NASA's Jet Propulsion Laboratory, she helps run the Museum Alliance community of practice, providing professional development and NASA resources to informal educators who want to use the excitement of space exploration and scientific discovery to inspire new generations.